Brampton Assembly's paint shop needs an update. New paint shops cost hundreds of millions of dollars. 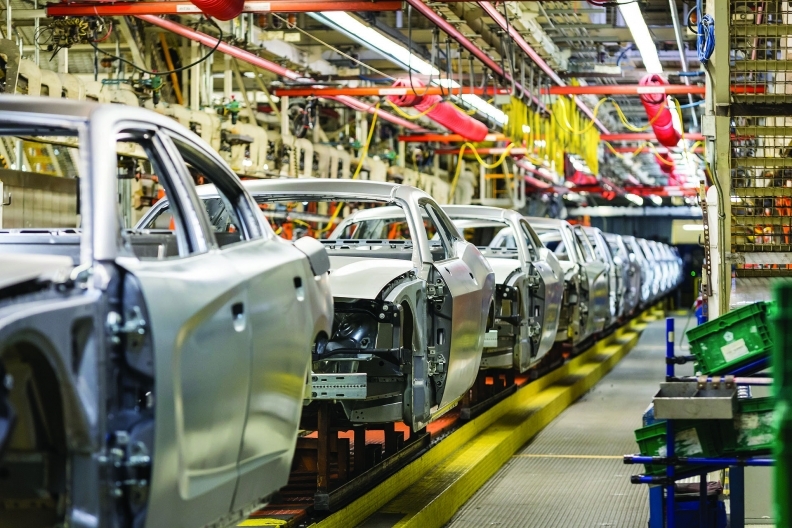 DETROIT — Plans to update an aging paint shop at Brampton Assembly Plant are on the table as Fiat Chrysler Automobiles bargains a new contract with Unifor, the union representing the automaker’s hourly workers in Canada, FCA’s CEO said last month. Speaking to reporters at an event Aug. 26 in Sterling Heights, Mich., Sergio Marchionne said the paint shop in Ontario needs an upgrade. New paint shops, such as those FCA has built for its assembly plants in Sterling Heights and Toledo, Ohio, cost hundreds of millions of dollars. FCA makes the Chrysler 300 and Dodge Charger and Challenger at Brampton. The automaker, which spent billions on the Chrysler Pacifica and its plant in Windsor, Ontario, will talk to Unifor about Brampton’s future and what the plant must do to remain viable, Marchionne said. “The significant investment that’s required to make [Brampton] competitive and current — these are all issues that are on the table,” Marchionne said. Unifor, which is in negotiations with all three Detroit automakers to replace contracts that expire Sept. 19, will chose a target company for pattern bargaining this week. "There are some structural issues that impact on Brampton about its long-term viability without additional investment, which are not product related," said Sergio Marchionne. Built in 1986, Brampton Assembly and its nearby satellite stamping plant employ more than 3,550 workers, with over 3,300 of them hourly. 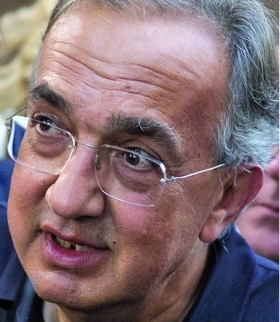 Marchionne, who is a Canadian citizen, implied that FCA may not be able to count on Canadian elected officials to offer incentives in exchange for building a new paint shop in Brampton. He recalled how FCA’s request for incentives for its Windsor investment became a political football during heated provincial elections in 2014. “We have lived through one example of our attempt at getting social support for the investment in Windsor, which had a very unfortunate outcome because politicians got involved,” Marchionne said.